What good is an episode that doesn’t start another capture? Well, it means that we get a nice dose of Elsie goodness of course! 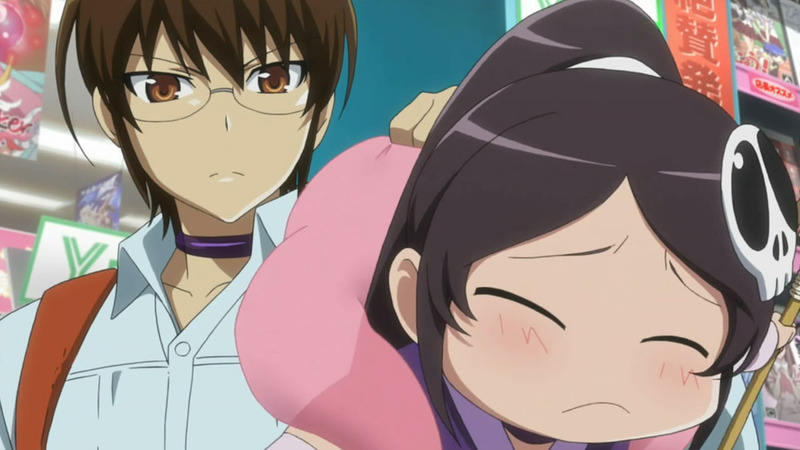 Continue Reading "Kami nomi zo Shiru Sekai II – 08"
After two full episodes Kirino-free, the stage was more or less set for our bratty heroine to make a return in the finale. 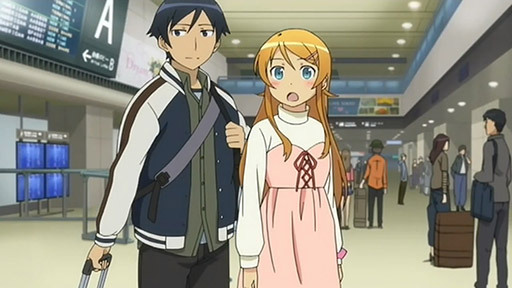 I imagine no one in their right mind was expecting this true route to be completely devoid of Kirino’s presence, regardless of how refreshing it’s been with Sena substituting in as another younger sister with a rampant fetish. 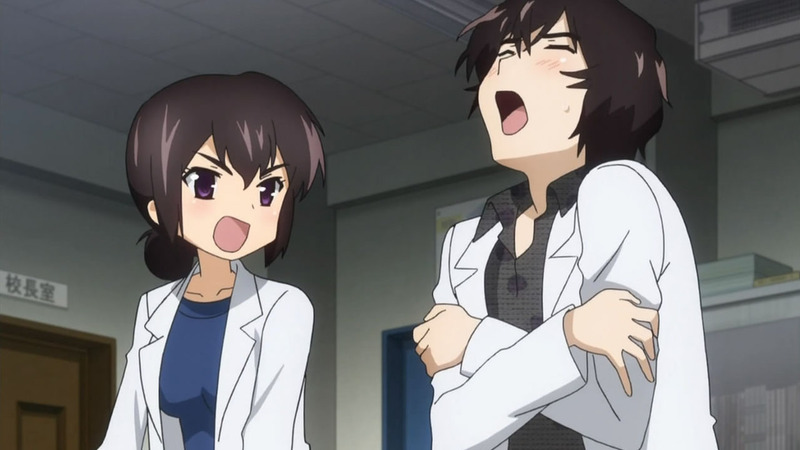 Continue Reading "Ore no Imouto ga Konnani Kawaii Wake ga Nai – 15 (TRUE END)"
There were many things that stirred Kiiragi’s relatively cold heart, and the superbly complex process of friend making was one of them. An ostensibly easy job to others, but a journey for the socially inferior. Continue Reading "Ao no Exorcist – 07"
If only all series could recap as well as Iroha does. Instead of wasting precious minutes of my new episode, they managed to bring back that tense feeling I was left with at the end of last week’s episode. 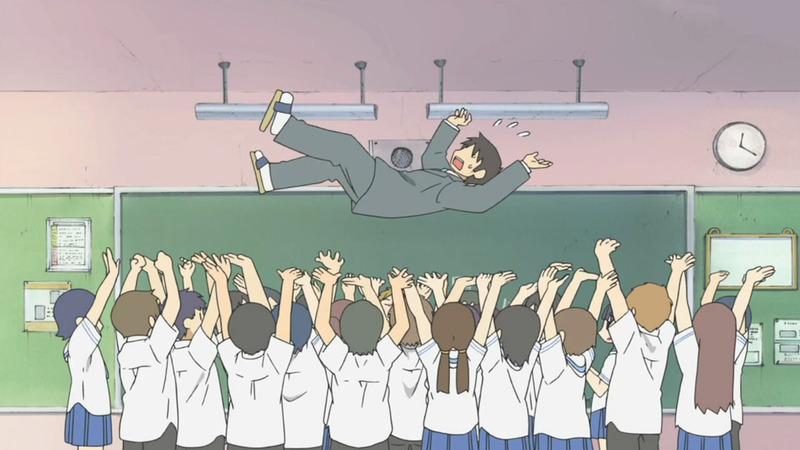 I’ll admit that watching Ohana stumble around trying to find Tohru wasn’t really doing it for me, but the drama building inside of Ko and the end of Kissuiso’s longest day made things a ton more interesting. Continue Reading "Hanasaku Iroha – 09"
The pure randomness of this show never fails to brighten my day. Boy do I wish High School was this awesome over here in the states. Announcing marriage plans, thrusting teachers into the air, and even getting free bags of rice — WHO WOULDN’T WANT A FREE BAG OF RICE? 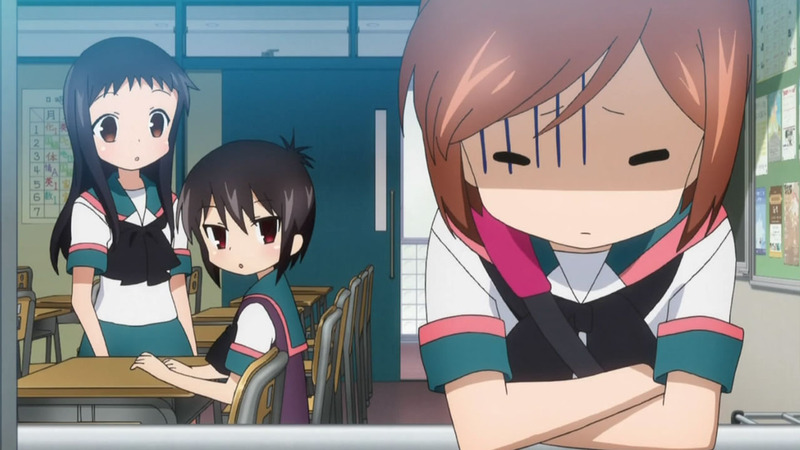 Continue Reading "Nichijou – 09"
Rather than going directly to the date of her death, Jinta flips through the pages of the diary and lands on the first idea that seemed plausible as a wish. Flying a rocket to God. Ah, youth. Continue Reading "Ano Hi Mita Hana no Namae wo Boku-tachi wa Mada Shiranai. 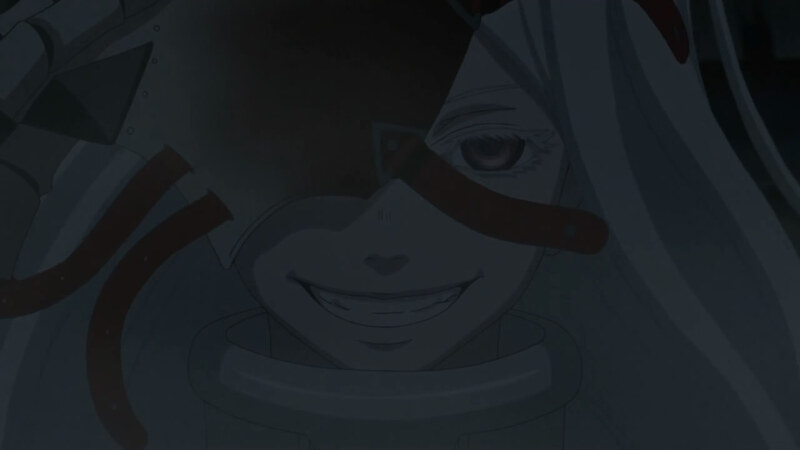 – 07"
Continue Reading "One Piece 626 – A Martyr is Born"
Continue Reading "Bleach 449 – A Sadistic Side"
Continue Reading "Naruto 540 – Can’t Fool These Eyes"